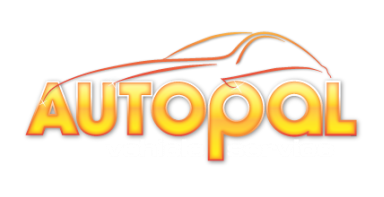 At AutoPal we look after both you and your car. We pride ourselves on getting to know you both. You'll get the good old fashioned service you'd expect from a family business with all the knowledge, expertise and state of the art equipment that comes with a larger garage, without the large price tag. AutoPal great value, great service - no compromise! Great service, friendly staff. got my car back next day good as new! Got a new customer for life!